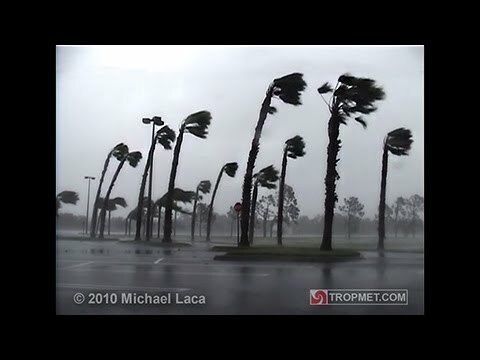 Hurricane Wilma plowed into southwest Florida early yesterday with howling 125 mph winds and dashed across the state to the Miami-Fort Lauderdale area, blowing out windows in skyscrapers, peeling away roofs and knocking out power to millions of people. At least one death in Florida was blamed on the storm. 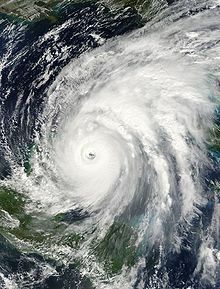 Hurricane Wilma is threatening Cuba and Mexico and is expected to strengthen as it ploughs north through the Caribbean. It has grown into a Category 2 storm, packing winds of 110mph (160km/h) and unleashing heavy rain over the region. Wilma is the 12th hurricane of the season, a number reached only once before - in 1969 - since records began. The hurricane could hit western Cuba or the Yucatan Peninsula before heading into the Gulf of Mexico and Florida by the weekend. The massive and powerful Wilma formed from a broad area of disturbed weather that stretched across much of the Caribbean Sea during the second week of October. A surface low pressure system gradually became defined near Jamaica on October 14, leading to the formation of a tropical depression on October 15 about 220 miles east-southeast of Grand Cayman. The cyclone moved erratically westward and southward for two days while slowly strengthening into a tropical storm. 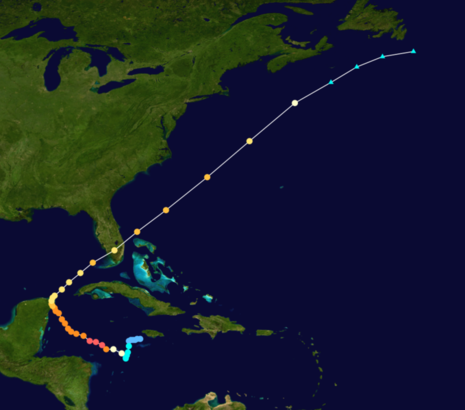 Wilma became a hurricane and began a west-northwestward motion on October 18. Later that day, Wilma began to explosively deepen. The aircraft-measured minimum central pressure reached 882 mb near 0800 UTC October 19. This pressure was accompanied by a 2-4 mile wide eye. Wilma's maximum intensity is estimated to have been 185 mph a few hours after the 882 mb pressure. On October 20, Wilma weakened slightly and turned northwestward toward the northeastern Yucatan Peninsula. 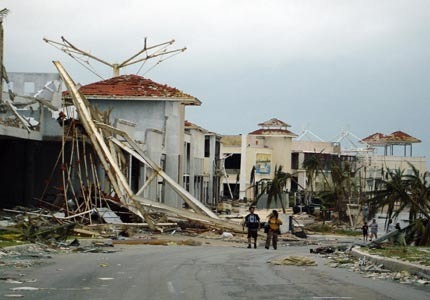 Wilma made several landfalls, with the most destructive effects felt in the Yucatán Peninsula of Mexico, Cuba, and the U.S. state of Florida. At least 63 deaths were reported, and damage is estimated at over $29.1 billion ($20.6 billion in the US; 2005 US dollars), ranking Wilma among the top 5 costliest hurricanes ever recorded in the Atlantic and the fourth costliest storm in U.S. history.